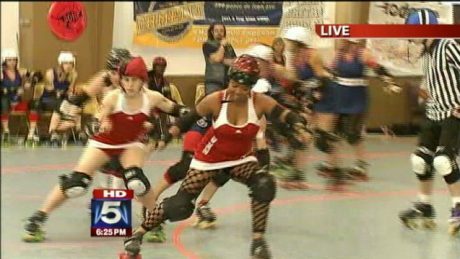 Archive from category "ARG in the News"
Roller derby could become an Olympic sport in 2020. Brooke Baldwin laces up some skates to check it out. 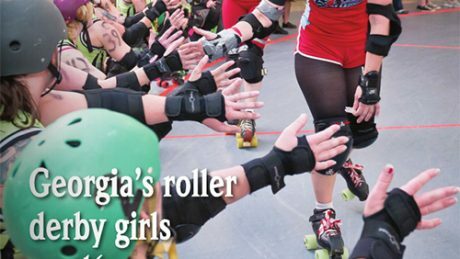 Atlanta Rollergirls hosted some special festivities to celebrate Derby, Baby!’s Atlanta Film Festival premier. 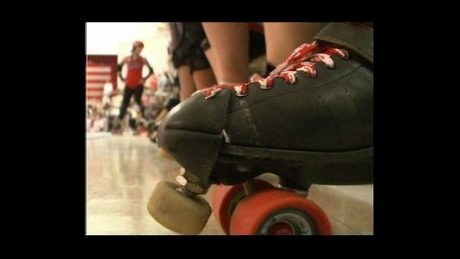 At noon on Saturday -before the film’s screening – skaters from Atlanta and other nearby derby leagues congregated at Midtown’s Skate Escape (1086 Piedmont Avenue Northeast, Atlanta, GA 30309). About Derby, Baby! 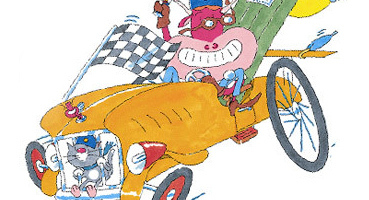 Narrated by Whip It star Juliette Lewis, Derby, Baby! 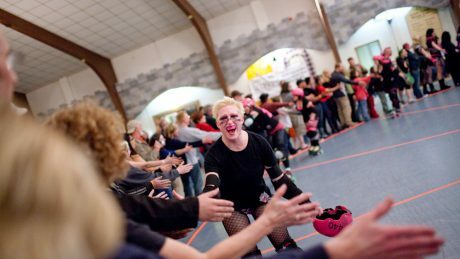 The Apocalypstix celebrate their win after the opening roller derby bouts on March 13. 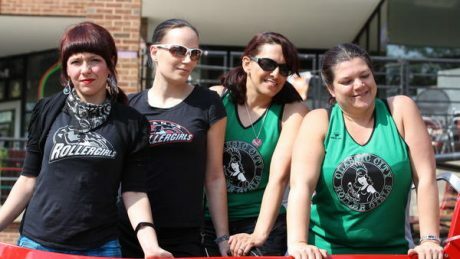 The Atlanta Rollergirls return to for their fifth season on Saturday. This year they’ve added an all-star team that will play against teams from other. 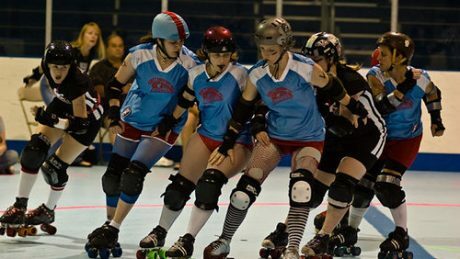 The first all-star game will pit Atlanta’s Dirty South Derby Girls against Pittsburgh’s Steel City Dirty Demons. Here’s your chance to meet some of the bruising competitors.